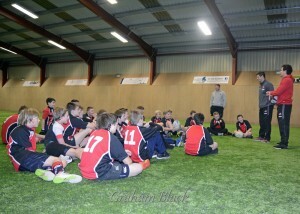 John Hardie (left) and Phil Burleigh (right) of Edinburgh Rugby visited Linlithgow Rugby Club as part of Edinburgh’s Blitz Day, taking professional players out into the community. 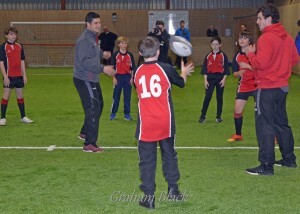 They were involved in training sessions with the School of Rugby S1s and S2s and took the opportunity to promote the upcoming 1872 Cup first leg match Edinburgh Rugby v Glasgow Warriors at BT Murrayfield on Sunday 27th December. 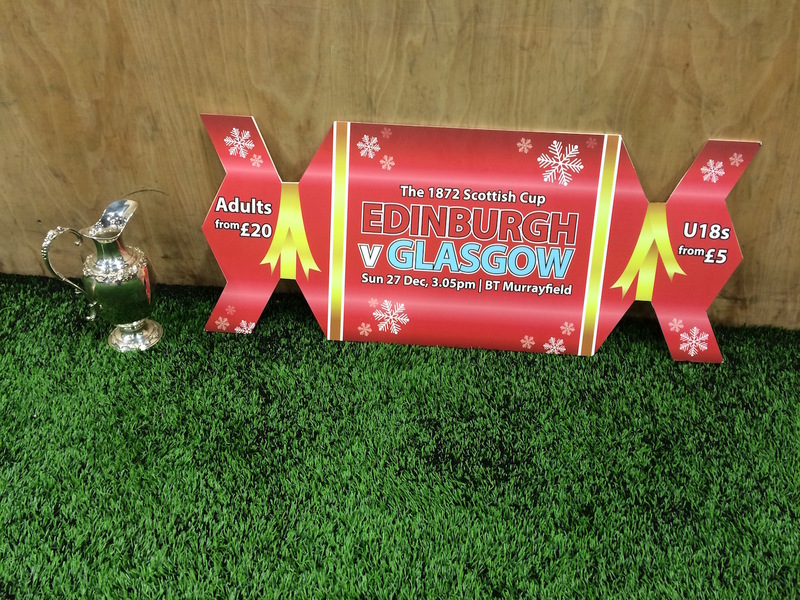 Edinburgh are current holders of the cup and the two New Zealand born players will be looking to keep it in the capital by helping Edinburgh to win over the two legs during the Christmas Holidays. John Hardie joined the Scotland squad in the summer and made a huge impact in the Rugby World Cup as a highly combative open-side flanker. 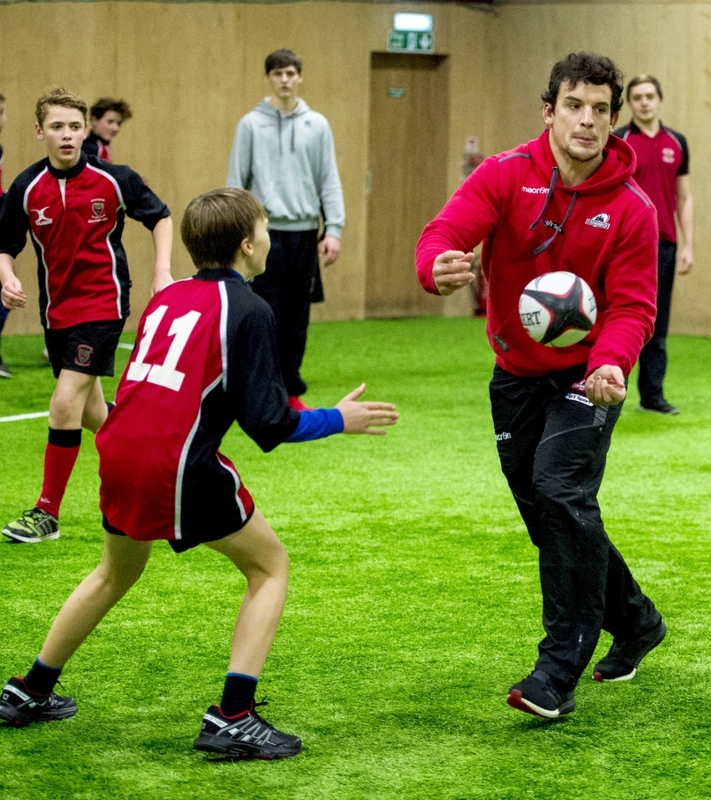 He joined Edinburgh Rugby on a professional contract after the World Cup. 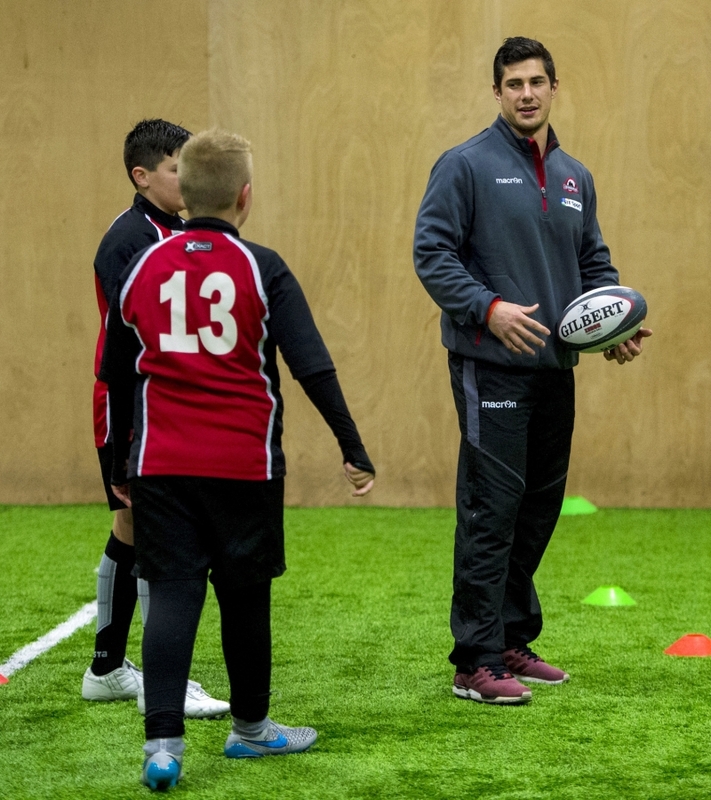 Phil Burleigh has already had a season with Edinburgh and has moved from centre to stand-off this season, becoming a key player in the Edinburgh back division. Both John and Phil were born in New Zealand, on the South Island, and both played Super Rugby for the current champion Highlanders who play in Dunedin. 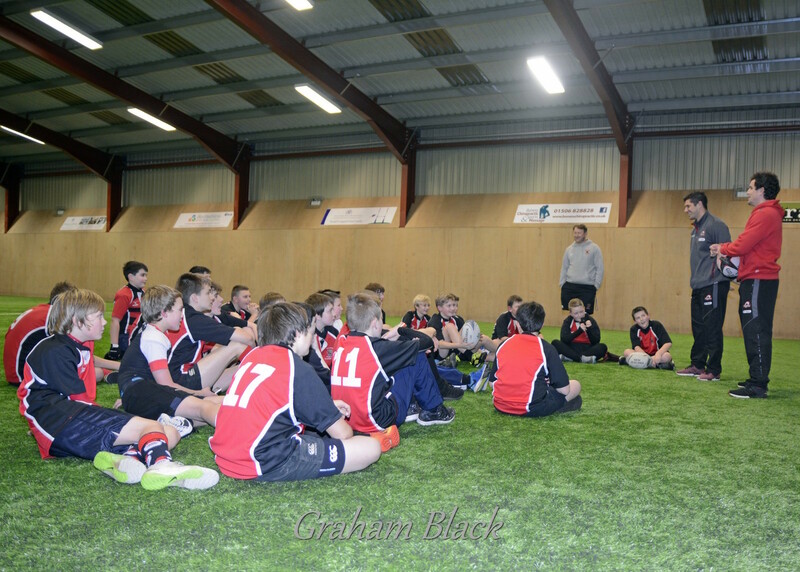 Linlithgow Rugby Club has strong links with New Zealand with former All Black captain and former NZ Rugby President Andy Leslie an honorary member of the Club – his father hailed from Linlithgow and was a goalkeeper with Hibs before emigrating to New Zealand. 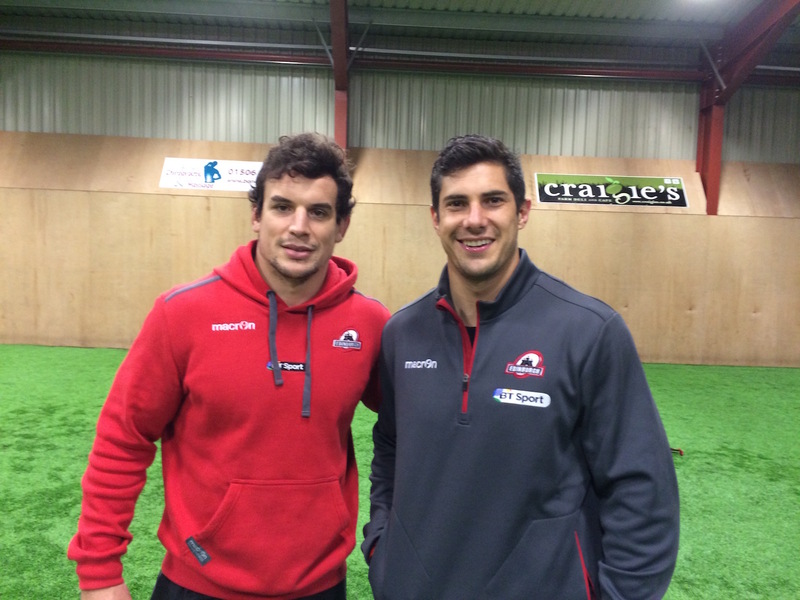 Andy’s two sons, brought up in New Zealand, both went on to represent Scotland in the late 90s. 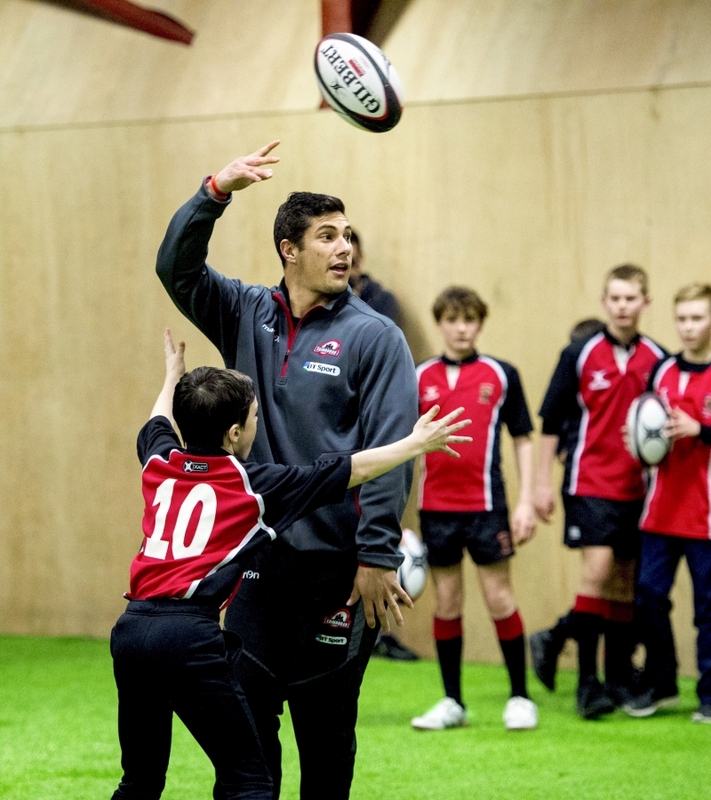 The Edinburgh Rugby Blitz Day saw most of the current squad out into the schools to promote links between the professional club and the community. 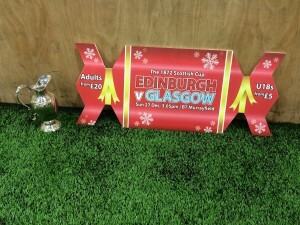 Over 13,000 tickets have already been sold for the first leg of the 1872 Cup. Club members can buy tickets using a special link, which generates a commission for the Club. It promises to be a great day so come along and enjoy the occasion!